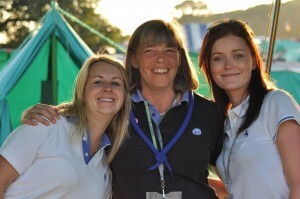 Girlguiding UK welcomes volunteers of all backgrounds, age groups and abilities. You could choose to volunteer with any of the sections outlined above, or you may have a more specialist skill or interest that you would like to share. However much time you have to give, we’d love to hear from you.